Marquis Hawkes has turned in a remix of Herb Alpert’s 1979 hit single ‘Rise’ for the track’s remix EP, which will be released through Herb Alpert Presents / ADA on Friday 21st October. We’ve got the exclusive premiere of it above. Having seen his work released through Dixon Avenue Basement Jams, Clone, Aus Music and Crème Organization in recent years, Hawkes has gone on to have a massive 2016 so far, with his ‘Social Housing’ album one of the standouts of the summer. 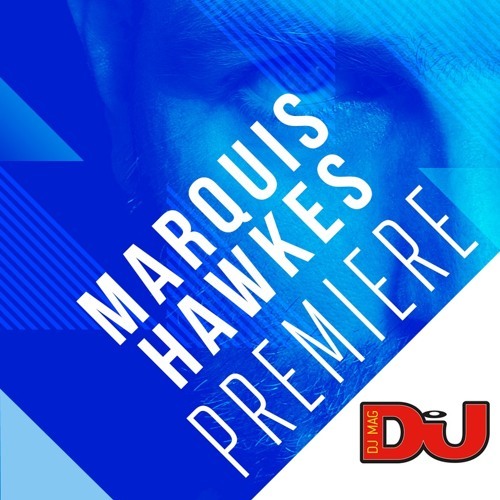 Hawkes’ rework of Alpert’s instrumental hit, ‘Rise’, gives a respectful nod to the original, whilst amping up the feel good house that has become his trademark under the Marquis moniker. Listen to the exclusive premiere of Herb Alpert’s ‘Rise’ (Marquis Hawkes remix) above.